The smaller, sweeter sibling to the orange is primed and ready to brighten all of your beverages or bites. 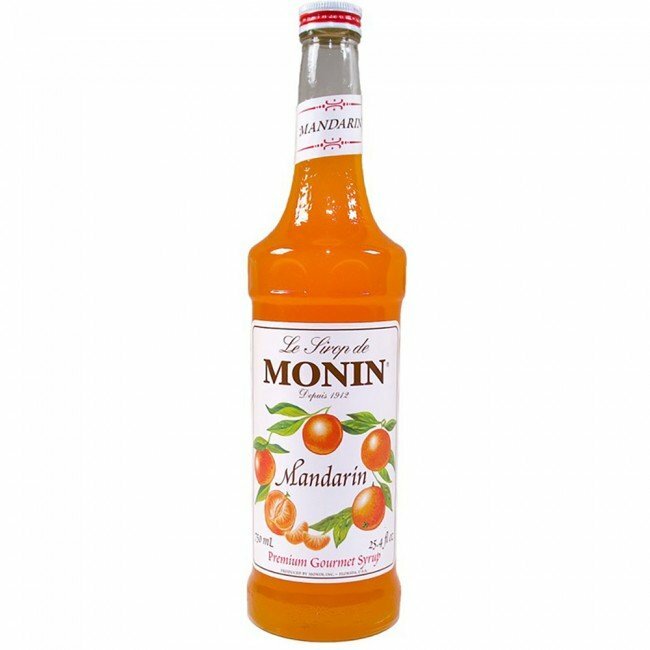 The Monin Premium Gourmet Mandarin Syrup is a citrusy delight that's ideal to spruce up countless styles of food or drinks — everything from teas, sodas and refreshments of the boozy variety to dairy-based drinks, too. The Monin Mandarin Syrup features a low acidity so slipping it in with dairy isn't a problem. The Mandarin Syrup's low acidity content makes it okay to use with dairy-containing drinks. Pure Cane Sugar, Water, Natural Mandarin Flavor, Citric Acid, Concentrated Lemon Juice.